Obesity is a condition which occurs when a person carries excess weight or body fat that might affect their health. When a person consumes more calories than they use as energy, their body will store the extra calories as fat. 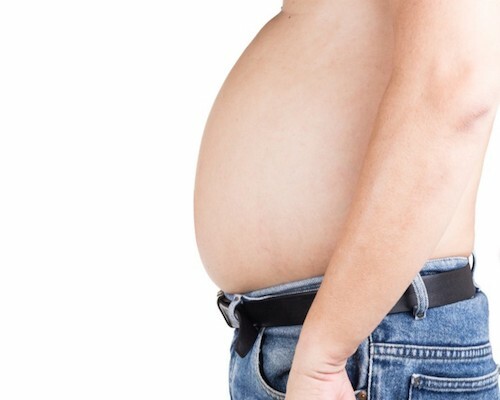 This can lead to excess weight and obesity. Obesity can increase the risk of diseases and other health problems like cardiac disease, diabetes and high blood pressure. According to World Obesity Federation, a community of organizations dedicated to solving the problem of obesity shows that the percentage of Indian adults living with obesity is set to jump to around 5% by 2025, from 3.7% in 2014. 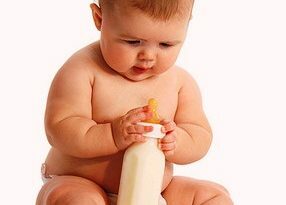 The highest proportion of obese children and young adults were found in the U.S at nearly 13%. Egypt topped the list for adult obesity at about 35%. The diagnosis of obesity is usually based on a physical examination and a patient history. A measurement called the body mass index (BMI) is used to assess the health risk associated with being overweight or obese. A BMI of 18.5 to 22.9 for asian adults and 18.5 to 24.9 for Americans is considered within the healthy range. However, this classification does not apply to people younger than 18 years of age, pregnant women, or breast-feeding women. For people 65 years and older, the normal range is higher, beginning slightly above 18.5 and extending into the overweight range. Lifestyle- Sedentary lifestyle leads to rapid increase in the weight. Inactivity results in weight gain which can lead to medical problems, such as arthritis, cardiac issues, liver problems, blood pressure etc. 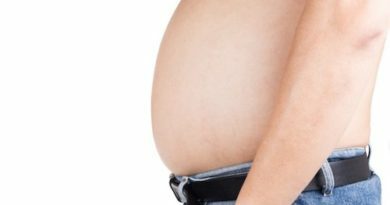 If one or both of the parents are obese then one is also at the risk of being obese. Unhealthy diet- A diet that’s high in calories, lacking in fruits and vegetables, full of fast food, and laden with high-calorie beverages and oversized portions contributes to weight gain. Exercise regularly- Moderate-intensity activity a week helps to prevent weight gain. Moderately intense physical activities include fast walking, swimming, cycling etc. Follow a healthy eating plan- Try to have three regular meals a day. Some people experience strong food cravings or addiction. This especially applies to sugar-sweetened, high-fat junk foods. Try to opt for healthier option. Focus on low-calorie, nutrient-dense foods, such as fruits, vegetables and whole grains. Limit sweets and alcohol and avoid saturated fat. Stay Hydrated- Water can be really helpful for weight loss as it boost metabolic rate. It helps to burn more calories and may even suppress the appetite if consumed before meals. Water of cucumber, lemon, ginger and mint can help to lose weight and belly fat. Be consistent. Sticking to your healthy-weight plan as much as possible increases the chances of long-term success. Green Tea: Green tea is an excellent source of epigallocatechin gallate (EGCG), an antioxidant that promotes fat burning and the loss of belly fat. Whey Protein: A whey protein shake is a quick meal or snack option that promotes fat loss and may help improve your body composition. Berries: Berries are packed with polyphenol antioxidants that will help burn fat and prevent it from forming as well as boost your workout benefits by improving blood flow to your muscles. Nuts: Nuts are high in antioxidants, protein, fibre and healthy fats, and they significantly improve body composition. Curd or yogurt: Full-fat curd is extremely nutritious. Full-fat yogurt contains conjugated linoleic acid, which seems to promote weight loss and fat burning in overweight and obese people. Pluses: They contain a great amount of amino acids and are low in calorie and fat. Because of its high water content as well, fat will be easier to lose. Oats: Oats contain insoluble fiber and carbohydrates which help curb your appetite. Having the flavourless oats is best when it comes to fat loss. Eggs: Eggs are a nutritional powerhouse. It helps reduce hunger, increase fullness, boost fat burning and protect heart health. Fatty Fish: Fatty fish contains omega-3 fatty acids that may promote fat loss. To boost fat loss and protect heart health, include a minimum of 3.5 ounces (100 grams) of fatty fish in your diet at least twice a week.